As the No. 1 Canadian brand for young adults, Much is an integral part of today's pop-culture landscape. Live performances and interviews with the best Canadian and international artists, and celebrity guests put fans in the centre of the action making Much's acclaimed street-level Toronto headquarters Canada's epicentre of celebrity.  Broadband video of Much’s premium programming including Late Night with Jimmy Fallon, South Park, Teen Wolf, Exit, The Cleveland show plus the iHeartRadio MMVA’s, Music Videos, The MuchMusic Countdown, The Wedge, entertainment news and contests. Broadband video sponsorships, event sponsorships, programming sponsorships, engaging promotional contests, video and display advertising, plus customized client solutions including wraps, skinning and roadblocks.